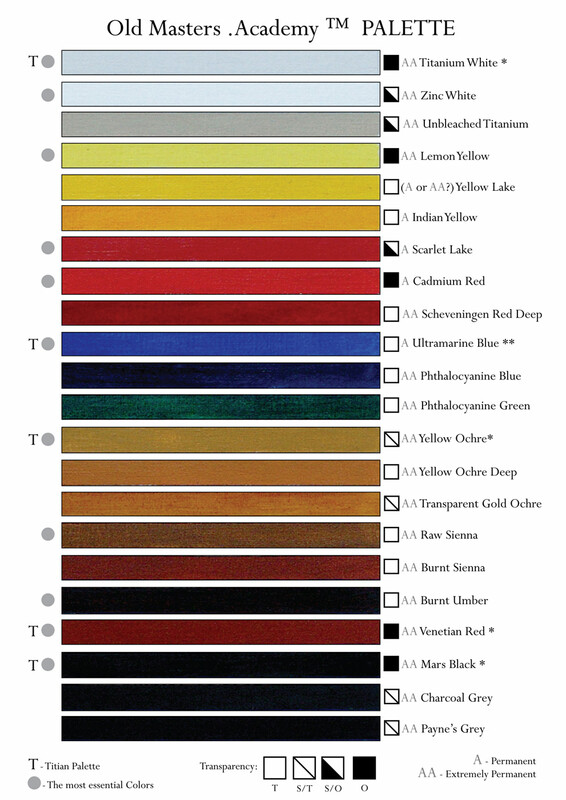 Below, you will find the Old Masters Academy™ shopping list of oil painting materials and tools. Most likely, you already have some oil paints, brushes and palettes. So, you don’t have to purchase all items mentioned right away; instead, keep this list as a reference for your future shopping when you need to replenish your art box. We would also advise you to watch video lessons 6-12 from the “Materials and Tools” section, as well as lessons 13-25 from the “Color Theory” before purchasing any materials. This will help you to make an educated decision when you shop next time. To anticipate your question about what brands of oil paints, brushes, etc. 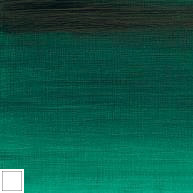 to choose, we do not advocate any particular manufacturers and do not insist on any specific brands. The thing to watch for is quality of materials, which is often indicated as Professional, Artist and Student (in order of preference from high quality to low). With time, you can test various products and form your own opinion on what brands best suit your creative style and personal preferences. 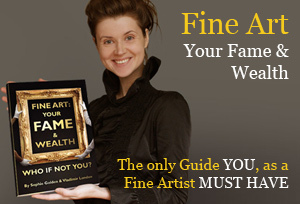 We also do not play favorites when it comes to places where to purchase art materials; it can be your local art shop or some internet site in another country – this is your personal choice of how much to spend and where to buy art materials you need. 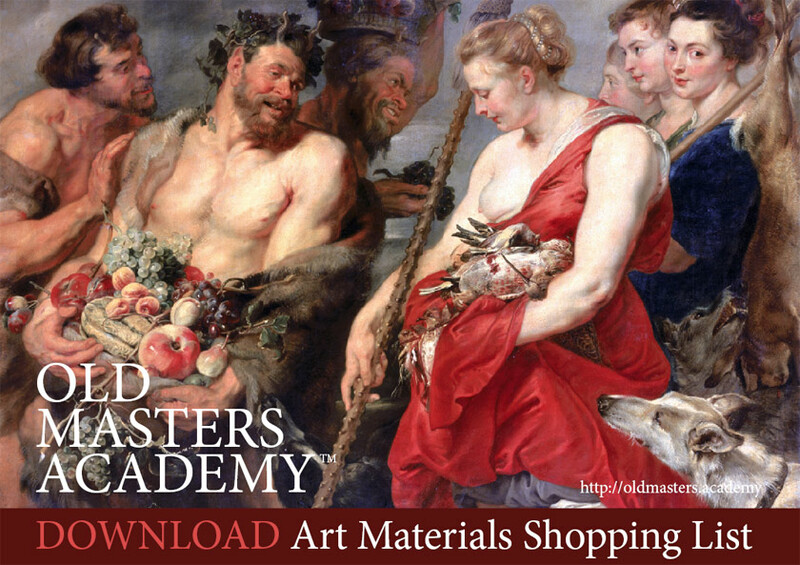 The purpose of the Old Masters Academy™ “Materials and Tools” section is to give you educational information on what modern materials can be used to paint like the Old Masters and what to look for when making a decision on purchasing those materials. 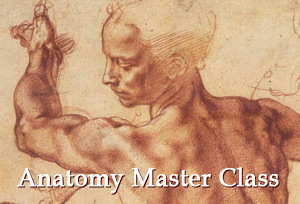 The most important ingredient in painting like the Old Masters is your skills, not paints or brushes. 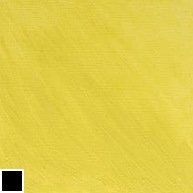 That is why our aim is to give you the necessary knowledge of traditional oil painting methods and techniques. Mongoose or Badger can duplicate the Sable brush set; they are more or less interchangeable. 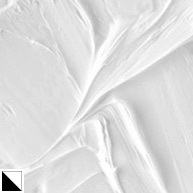 Synthetic brushes work as a cheaper alternative to Sable and Mongoose. Hog brushes are rigid irreplaceable brushes for all kinds of works. * Sizes of brushes could vary from brand to brand. 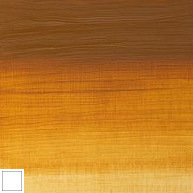 For Varnishing, you need a Flat or Long Flat wide synthetic brush. Keep your Varnishing brushes separate from the ones that you use to paint. Paper for oil painting, unstretched canvas and canvas boards are suitable for painting exercises, Color Theory tests, oil sketches, studies… in other words, for secondary purposes. 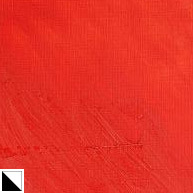 Pre-Stretched Canvas (ready-to-paint canvas) usually comes at low-medium quality and should be only considered when there’s no time to prepare the canvas ourselves. It’s recommended to apply an extra coat of a Gesso over such canvas. Self-Made Stretched and Primed Canvas is the best option for high-quality artwork. Turpentine or Low Odor White Spirit – both are ideal for first layers of painting – for imprimatura, sketching with a brush, blocking-in colors, underpainting. 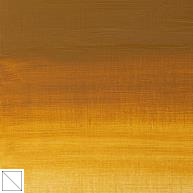 Refined or Cold-Pressed Linseed Oil (optional) – to thin the Paint using moderate quantities (not for Glazing). Linseed Oil Stand and Sun-Thickened – perfect for Glazing, and Oiling-out (shall always be applied thinly). Walnut Oil Stand and Sun-Thickened – perfect for Glazing of light and Blue Colors; also for Oiling-out of light and Blue Colors (shall be used in thin layers). 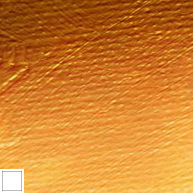 Retouching Varnish – irreplaceable for intermediate stages (to be applied between layers for greater adhesiveness). Retouching Varnish restores sunken and dull colors and also serves as a temporary Picture Varnish for a recently finished painting. 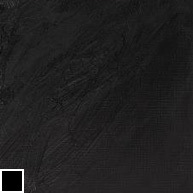 Final Picture Varnishes – protect a finished and completely dried painting (shall be applied after a year or two of drying time). Liquin Original and Fine Detail – an optional medium, as it is a relatively new product on the market. Suitable for exercises and sketches; works as a Paint Thinner and Glazing Medium. It dries faster than oil mediums. 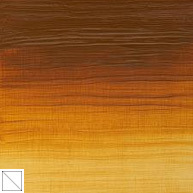 Palettes for oil painting come in different shapes and sizes and are made of natural wood or synthetic materials. Traditional dark wood palettes are pleasant to handle and modern white Melamine Palettes are easier to clean. 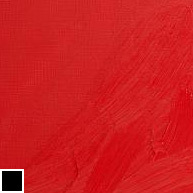 A Palette Knife can be used to mix oil paints on a Palette or scrape paint from the painting support. One or two Palette Knives in medium size would last for a long time. A “Painter’s stick” or “Mahl Stick” can be purchased in an art shop or made from a light and sturdy stick, like bamboo, for example. To clean palettes, brushes or wipe off paint, you will need some cloth or paper tissues. Old cotton T-shirts or kitchen towels can become handy for that use. 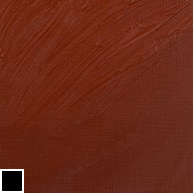 Sanguine or Sepia can be used for under-drawing because these “chalk” type drawing materials easily crumble into powder and can be swept off the painting surface. Such materials are also easily erasable with a rubber eraser. 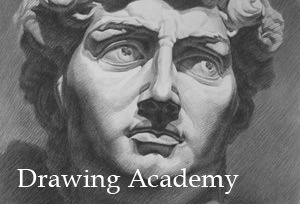 Natural sticks of willow or vine charcoal are also perfectly suitable for making under-drawings.